Along with the making of resolutions and the keeping of traditions, the New Year brings new shows and movies to Netflix as well as the riddance of old ones. From “The Assassination of Gianni Versace: American Crime Story” to “Happy Feet”, Netflix has added a variety of movies and television shows for their viewers to watch during 2019. One show that has grabbed the attention of multiple viewers is the Crime/Drama “You”. Only one season has been added and the show stars Elizabeth Lail and “Gossip Girl” star Penn Badgley along with John Stamos later on in the season. Lail plays the main female role Guinevere Beck and captures the eye of main male role Joe Goldberg (played by Badgley) after walking into a bookstore. Joe quickly becomes infatuated with Beck and stops at nothing to keep her as a romantic partner in his life. Despite Joe being a total creep, the angle the story is told from causes viewers to root for him silently and hope for him to win in the end. Each episode is filled with twists and turns and causes one to shout at the screen after each event and sometimes even rewind after thinking “He couldn’t have actually done that!” to only realize that this show is really that messed up and he really did do that. 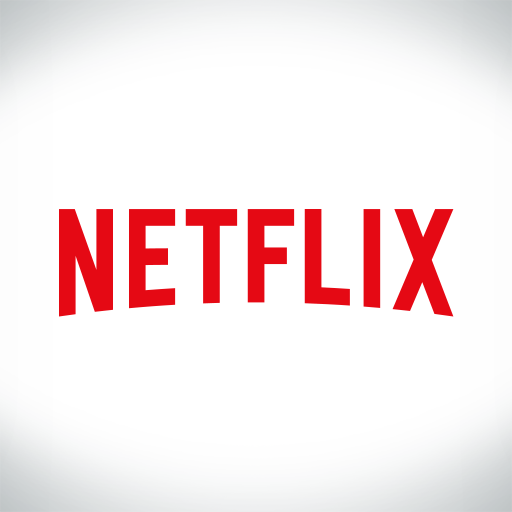 Netflix added a large amount of new content this year that can be described as entertaining and addicting, but “You” in particular glues viewers to their beds and is more than binge-worthy. Here’s to hoping season two is as confusing and amazing as the first.